As most of you know, Nomadic Delirium Press is basically a one-man operation, and this man has had a very difficult couple of years. Towards the end of last year, I took a promotion at my “real” job in order to keep a roof over my family. That job takes up a great deal of hours. I sometimes work days, other times it’s nights, and sometimes its overnights. Needless to say, this, plus the fact that I’m not as young as I’d like to be, has left me exhausted and with very little free time. 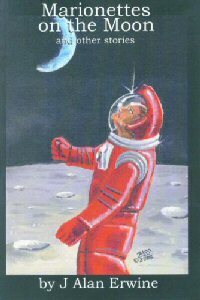 I will continue to read for The Divided States of America, Mars Station Beta, Delirious Doubles, novels, novellas, and collections. There are a few of you that I have spoken to about special projects, I am still open to those. Zines take up a great deal of time, and I want Nomadic to be more of a leisurely activity now as I focus on my writing, instead of a time-consuming drain on my life. Are you ready to take a trip to places you could never imagine? 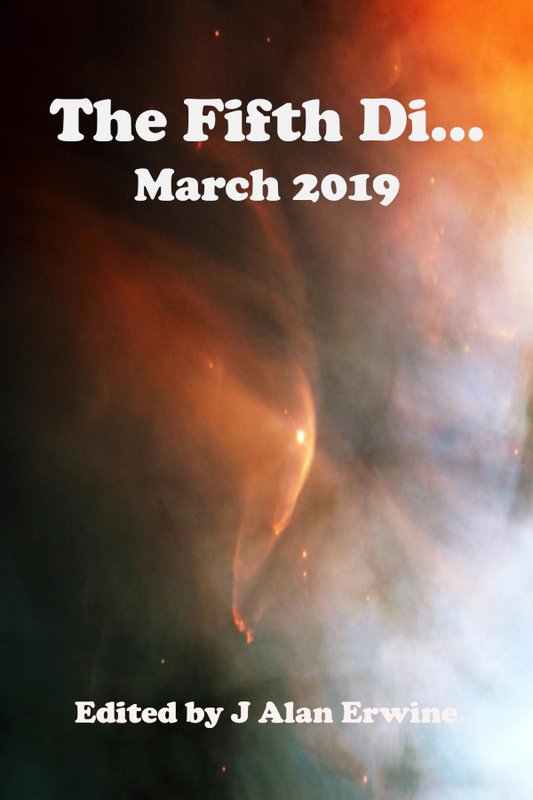 The March 2019 issue of The Fifth Di… will take you there. 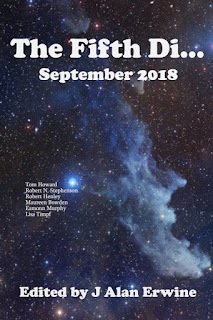 Genetically enhanced soldiers, interspecies love, a wild trip to White Sands, a grim future America, and Michigan disappearing are just some of the things waiting for you as The Fifth Di… kicks off yet another year of publishing some of the best small press science fiction and fantasy that we can find. For the rest of this week, all of our titles are on sale at DriveThruFiction for 25% off. Head over to https://www.drivethrufiction.com/browse/pub/2805 and order today. 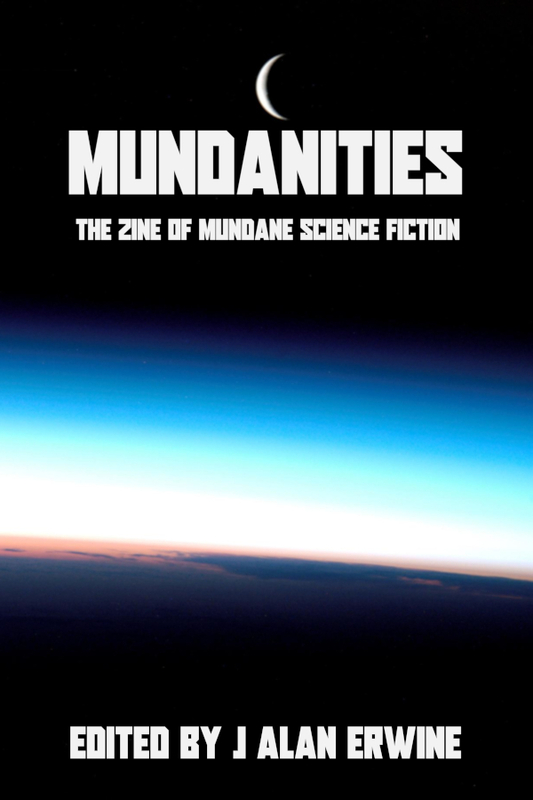 The premier issue of Mundanities: The Zine of Mundane Science Fiction is now available! Mundane science fiction does not imply boring science fiction. 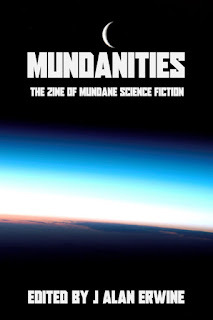 Quite the contrary, mundane science fiction simply means fiction based on plausible science. How can sf be interesting without aliens and interstellar travel, you might ask…well, Mundanities answers that question with five fantastic stories that are based on very realistic science.You get the start of the second American revolution, a man refusing to give up his rights to technology, genetically engineered animals, genetically engineered athletes, and a prison system gone very wrong.Far from boring, these stories will have you thinking “what if?” And isn’t that really the point of science fiction? You can pick up many of our titles for 19% off throughout the month of January from various sites. You can save at our store on print and e-titles at https://nomadicdeliriumpress.com/blog/shop by using the coupon code "2019" at checkout. 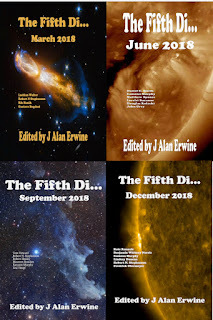 You can also save on our e-book titles at DriveThruFiction at https://www.drivethrufiction.com/browse/pub/2805/Nomadic-Delirium-Press. 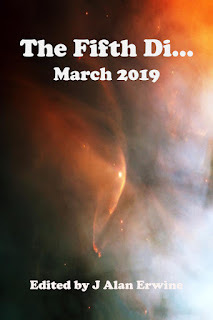 Finally you can save on many of our e-books at Smashwords* at https://www.smashwords.com/profile/view/nomadicdelirium. *Smashwords does not allow e-books to be priced lower than 99 cents, so not all of our titles are on sale there. On Thursday, December 13th, Mosi, my best feline friend for the last 19 years, crossed the Rainbow Bridge. It has been a real struggle for me since then. I’ve always loved animals, and pets have always had a special place in my heart, but Mosi was so much more than a pet. For the first half of her life, it was just me and her, and I can remember her waiting for me at the door when I’d get home from work. She learned my routine, and every day, she knew where I was going to go next during my day, and she’d be waiting for me, whether it was the couch, my desk, or wherever I was going. She was the type of cat that loved to snuggle, and even if she had an attitude with others, it was always obvious that she loved me. There were several Thanksgivings and Christmases that it was just me and her, and we’d share a turkey TV dinner together, and then curl up on the couch and I’d watch Star Wars or something as she slept. Anyone that knows me knows that I’ve dealt with depression throughout my life, and before I met Rebecca, I went through some VERY dark times. Mosi could always tell when I was having my worst days, and she was always there for me. 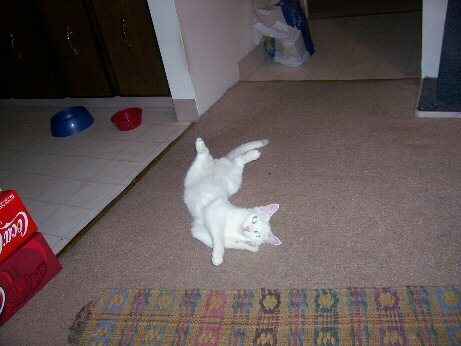 I can honestly say that without that little white fluffball, I might not have made it through those times. That’s what an amazing furry friend she was. Some people might say that animals don’t have feelings, but those people are ignorant. Animals know how to love, and even if Mosi had a problem with other people, she was my best friend for years. Everything I do in life somehow reminds me of her, and it will be a long time before I feel normal again, but I’m trying. I’m lucky to have the amazing support of Rebecca. I don’t know if I could get through this without her. 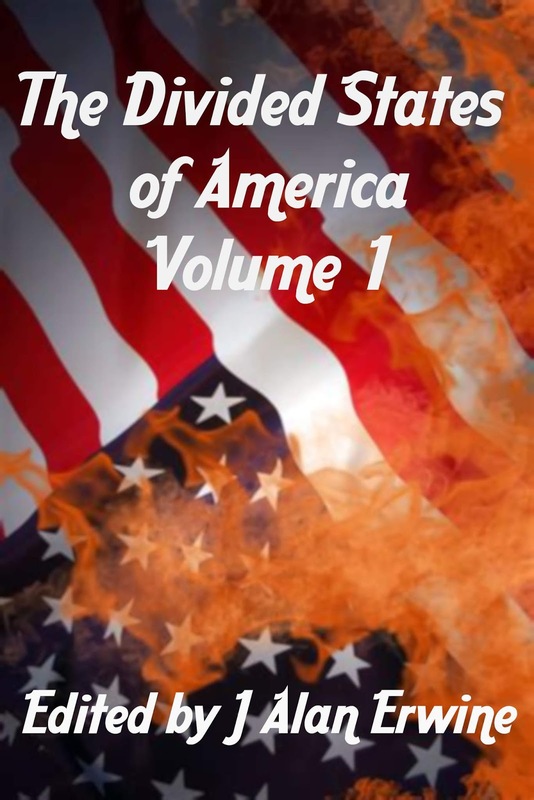 For one week only, get The Divided States of America Vol. 1 for 50% off from DriveThruFiction at https://www.drivethrufiction.com/product/253968. No one can say with any reasonable certainty when the United States of America began to fall apart. Many point to the presidential election of 2016, but most believe the breakup started long before this. Now, in the year 2110, the former United States is made up of 13 nation-states and The Wastelands. Some of the nation-states have prospered under self-rule, while others have declined. Some nation-states are very accepting of outsiders, while others trust no one…sometimes not even their fellow citizens. There is chaos in some places, and order in others…sometimes too much order. The December issue of The Fifth Di… takes you to worlds you could never imagine. A girl and her familiar on the run; a man who knows too much, and then learns he might not know enough; an alien ship crashed on a new world where they may be exposed to new ideas that are too frightening for their ideology; a reality TV series like none you’ve ever seen before; a shepherd taking a boy on a journey that he can never be prepared for; and a magical chocolate maker obsessed with anger and revenge. Now through the end of Cyber Monday, you can save 33% on all of our titles from DriveThruFiction and DriveThruRPG. 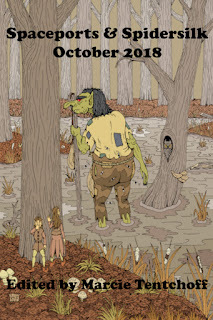 Simply go to https://www.drivethrufiction.com/browse/pub/2805/Nomadic-Delirium-Press or https://www.drivethrurpg.com/browse/pub/2805/Nomadic-Delirium-Press and start shopping today. 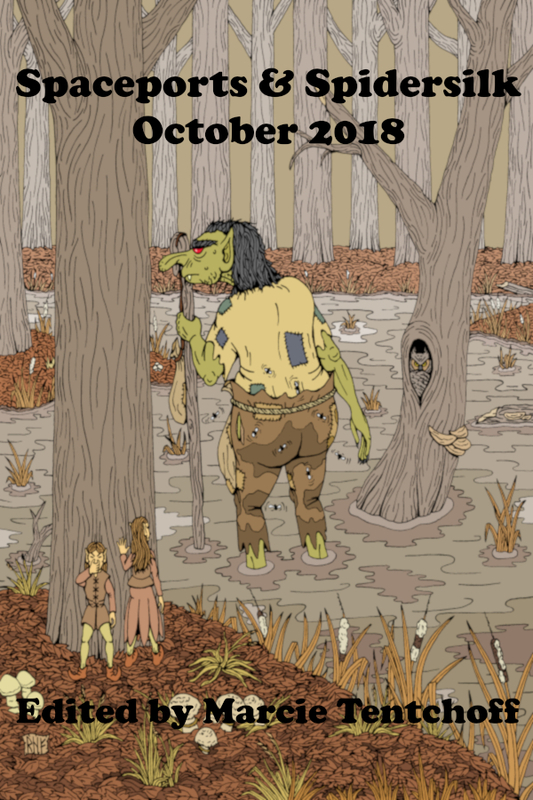 Entertain your child, or your inner-child, with the fiction and poetry from the latest issue of Spaceports & Spidersilk, and you can do it for just 50 cents! The debut issue of Environmental Holocaust brings you four stories about possible bleak futures that could be possible if we don’t start to protect the planet better. 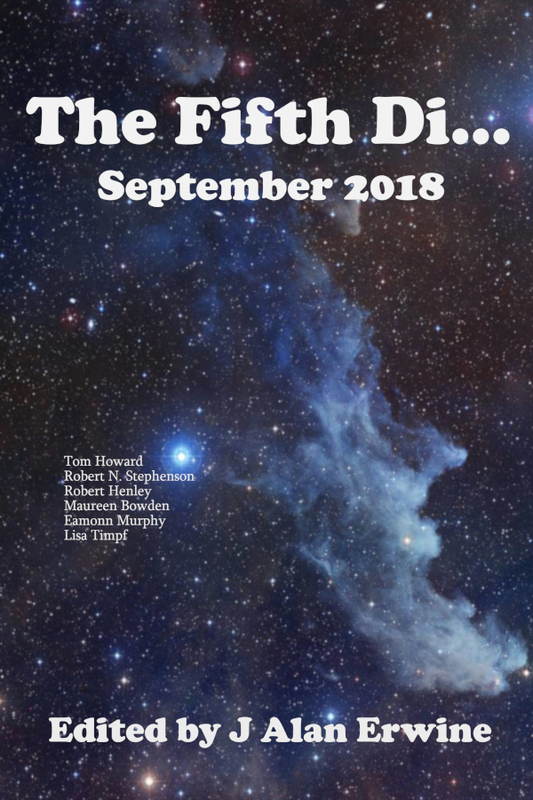 Killer viruses, dying soil, even more persecution, and dying oceans are just some of the things waiting to scare you in this issue. 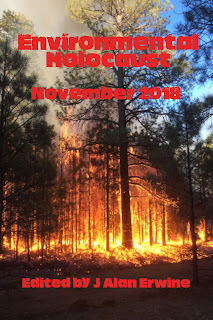 Grab a copy, and think about making a difference. 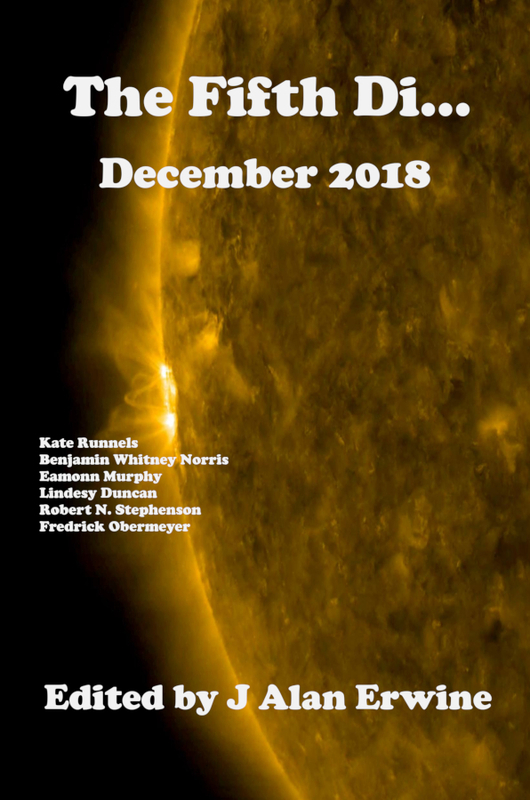 After a near-miss of a giant comet, the American people fall under the control of a radical right-wing fundamentalist Christian government, ruled by the Grand Patriarchs, that slowly strips away their freedoms and establishes a rule of law that even the dictatorships of the 20th Century couldn't have dreamed up. 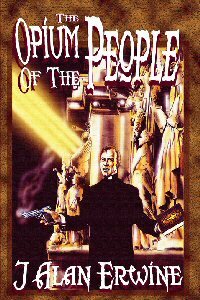 Forced into virtual seclusion, Edward Silverberg, a former English Lit professor, finds himself on a path that will lead to either his destruction, or the destruction of the Grand Patriarchs...or maybe both.